This product is not compliant to the RoHS EU directive 2011/65/EU. 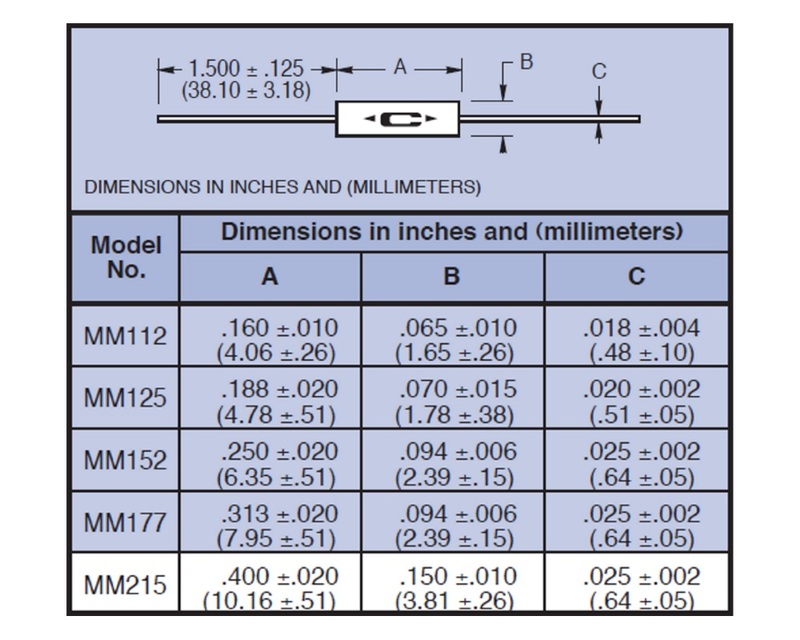 The ML high temperature precision axial leaded resistor series from Caddock offers a resistance range from 50Ω up to 5MΩ, a power rating of up to 0.6W (ML181 model) and a voltage rating of up to 600V (ML181 model). 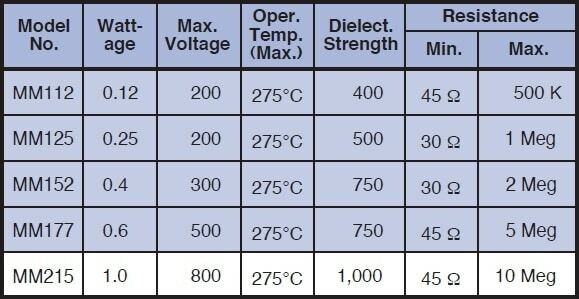 The ML series has a tolerance of ±1.0% as standard, with options down to ±0.1% on special order, and also a TCR of ±50 ppm/°C (between -15°C and +105°C). 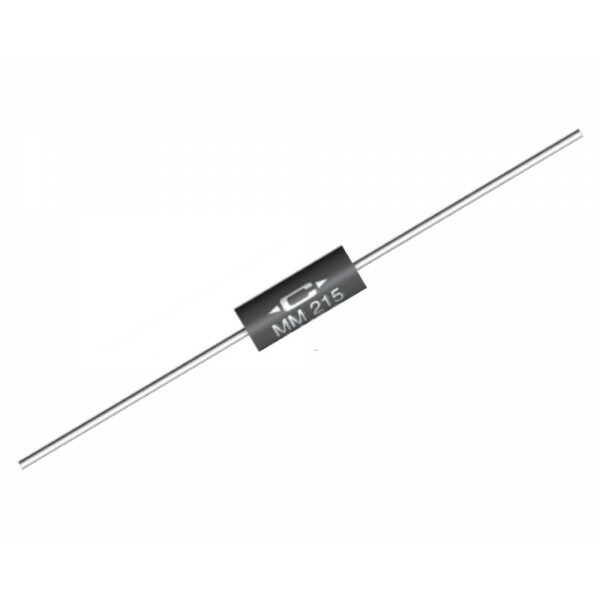 These resistors are produced with Caddock's proven Micronox® resistance films. ..